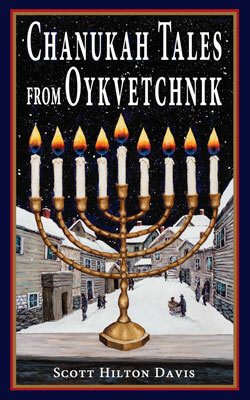 On October 1, in time for National Jewish Book Month (November) and Chanukah 2017 (December), Jewish Storyteller Press will release its latest title, Chanukah Tales from Oykvetchnik, via Amazon.com, BN.com, Powells.com, and other online and local bookstores. The publisher predicts the 120-page book will become a new tradition for an ancient holiday. 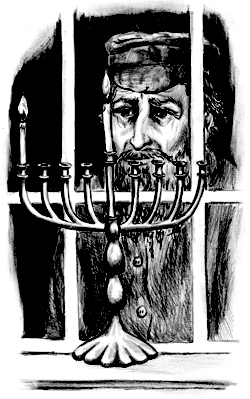 Chanukah Tales from Oykvetchnik is a collection of eight original Jewish folktales—one for each night of the Festival of Lights—written by Scott Hilton Davis (Souls Are Flying!, Between Heaven and Earth), with illustrations by Amy F. Levine. 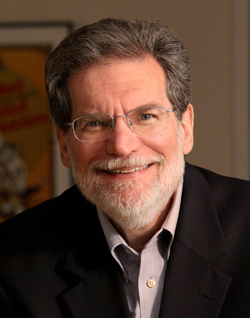 Jewish Storyteller Press was founded in 2007 as a way of celebrating Jewish literature, culture, and values by bringing the works of 19th-century Yiddish writers to 21st-century English-speaking readers. For more information: www.jewishstorytellerpress.com.